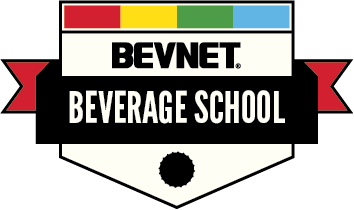 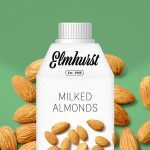 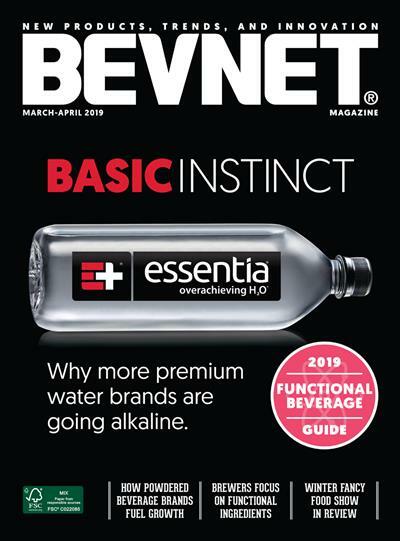 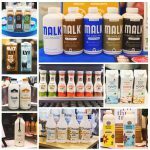 While soy milk, coconut milk, almond milk and other non-dairy alternatives have already established a presence on retail shelves, the category still has plenty of room to grow. 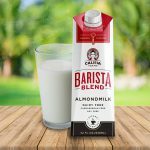 And in retail coffee shops both big and small, brands have found a valuable opportunity to get more of their product into consumers hands, or cups. 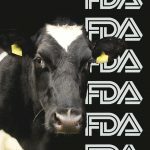 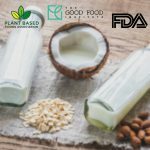 The Good Food Institute, which focuses on the growth of plant-based and cultured “clean” protein and dairy products and businesses, submitted last week a citizen petition to the U.S. Food and Drug Administration (FDA) which calls for the agency to allow alternative beverages to continue using the term “milk."